Tecno Mobile Nigeria Guess Game. Win Tecno Camon CM. 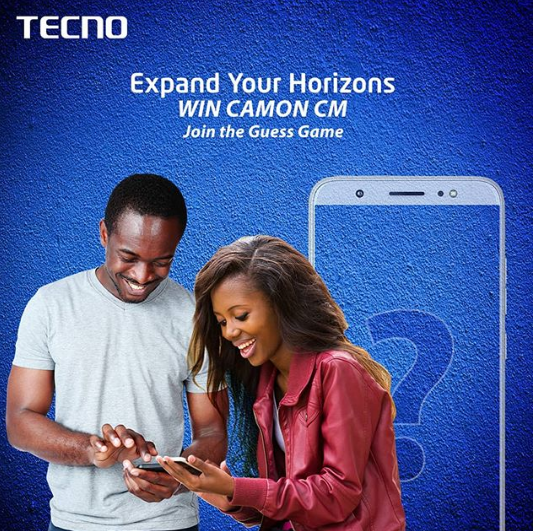 Get ready to Join the Camon CM Guess Game and stand a chance to win the latest TECNO phone. Here are the steps to join. 1. Day 1: Guess the end of the story or action that will be posted on our page. 2. Day 4: Vote for the correct from the 3 options that will be posted. 3. Day 5: Watch out for the final answer. At the end of the game series, 2 fans that responded to the Guess Game correctly will win TECNO Camon CM. Terms & Conditions apply, see link in bio for more. The game will run from 15th Jan – 2nd Feb 2018.